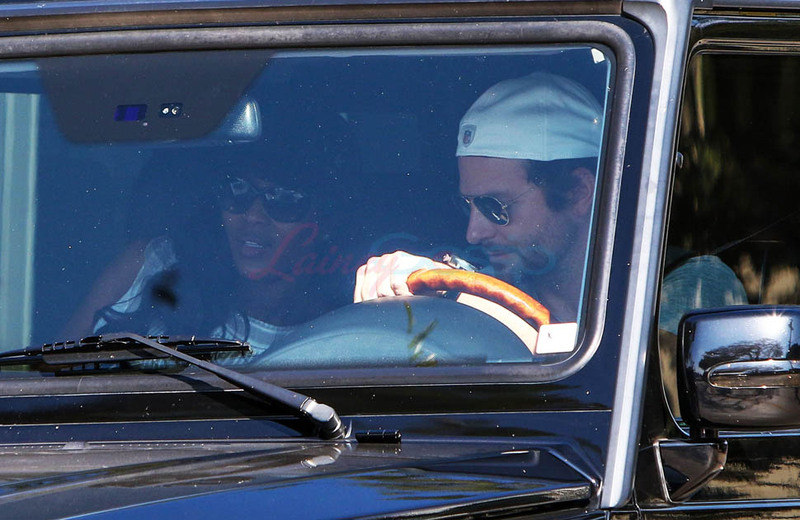 On Saturday morning however he did step out for breakfast with Naomi Campbell. Breakfast, as you know, both in real life and in celebrity life, is an interesting meal, because of the timeline. As you can see, they’re both dressed down, pretty casual. Is it because they got dressed together, or is it because they’ve known each other so long, have moved in the same circles for so long, that they just don’t give a sh-t what they look like? Is Naomi stepping on a girl’s territory? Right now, I’m inclined to believe that Naomi and Coop are not f-cking. Naomi’s been hanging out with Leo and the Wolf Pack for years and Coop is a guest member of the Wolf Pack – he doesn’t have a laminated club card but he does get invited from time to time to club events. So there’s no mystery here. They all know each other too well. They all know their own games too well.